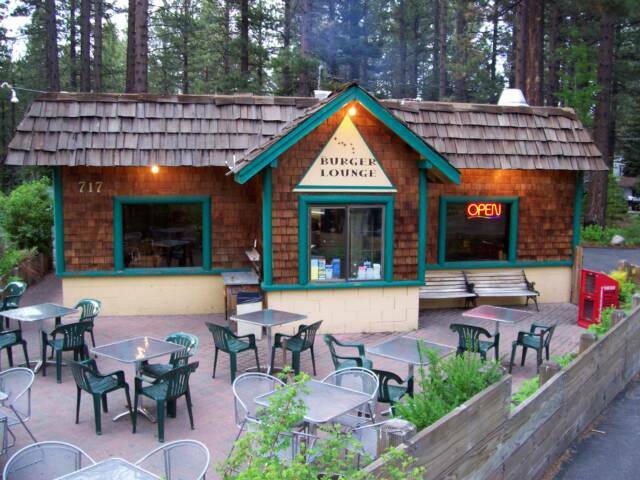 New owner Matt Reinke is wanting to get the word out to the South Lake Tahoe community that he is serving the best hamburgers in the world! From the minute you step into this old time eatery you will be taken back by its friendly staff and superb personal service. Come by and see why Rachael Rey showcased this restaurant as well as people from miles around come for the “best burgers in the world”. Could not connect to your website to see the menu.